The Institutional Biosafety Committee (CIBio-UFSC) aims at assisting, giving advice, analyzing and issuing opinions and certificates regarding the ethical aspects of all scientific, educational and extension procedures to be developed at UFSC involving the manipulation of Genetically Modified Organisms (GMOs), taking into account the current legislation, the relevance of the scientific or educational purpose and the impacts of such activities on the environment and on public health. For further information, go to CIBio website. The Animal Ethics Committee (CEUA) aims at complying and ensuring compliance with the legislation applicable to the creation and/or use of animals for teaching and research at UFSC. Carrying out educational, consulting, advisory and control activities, CEUA does not aim at inhibiting the use of animals, but rather at promoting the rational use of this resource by the university. Its actions seek the refinement of techniques and the replacement of models that allow for reduction and efficiency improvement in this use both in research and teaching. For further information, go to CEUA website. 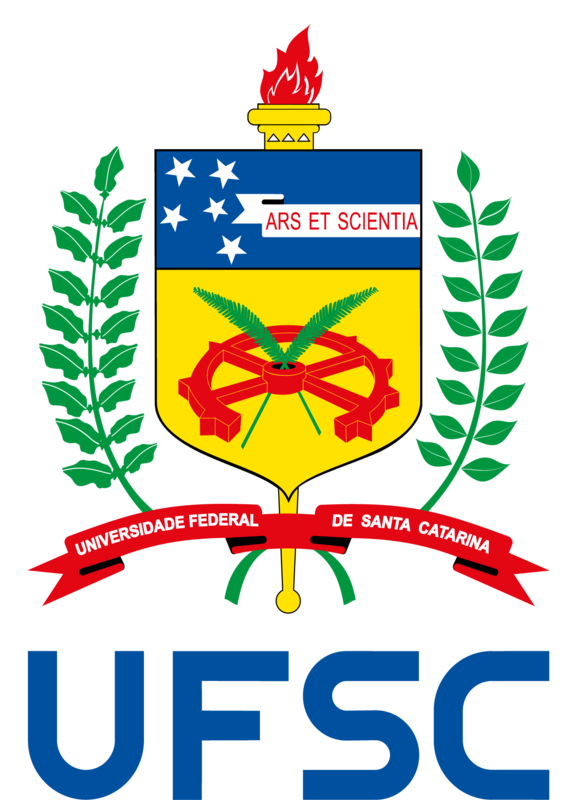 The Human Research Ethics Committee (CEPSH) is an interdisciplinary, deliberative, consultative and educational collegial body, linked to the Universidade Federal de Santa Catarina, but independent in decision making, created to defend the interests of research participants in their integrity and dignity and to contribute to the development of research within ethical standards. For further information, go to CEPSH website.